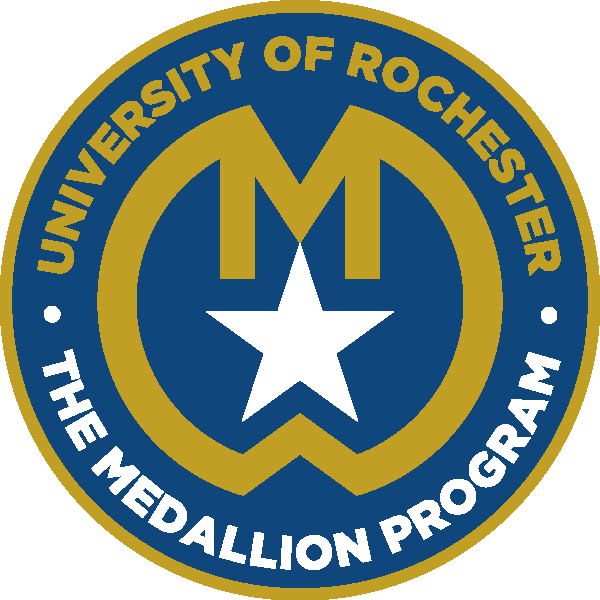 The Medallion Program is run by Wilson Commons Student Activities and the Rochester Center for Community leadership. This program aims to educate student leaders by providing opportunities for intentional learning, self-reflection, and skill development. Students enrolled in the Medallion Program will gain a strong sense of self-awareness, work effectively with others, and become civically and socially engaged. For more information and to start your journey visit the Medallion Program page.